A Breach in a City the Morning after the Battle: Lost or Found? Which Newton for the British Library? Robert N. Essick is currently Visiting Professor of Literature at the California Institute of Technology. He will deliver the inaugural Vincent A. De Luca Lecture at the University of Toronto in February 1995. John E. Grant is co-editor of the Norton Critical Edition, Blake’s Poetry and Designs. A professor emeritus at the University of Iowa, he has long been trying to read Blake aright. Nelson Hilton’s Lexis Complexes: Literary Interventions is now slated for publication in spring of 1995 by the University of Georgia Press. Morton D. Paley is the editor of the Oxford World’s Classic’s edition of Mary Shelley’s The Last Man. He is completing a book-length study of Coleridge’s later poetry. David Simpson’s most recent book is Romanticism, Nationalism, and the Revolt Against Theory (Chicago, 1993). He is Professor of English at the University of Colorado, Boulder. Joseph Viscomi teaches English at the University of North Carolina at Chapel Hill. 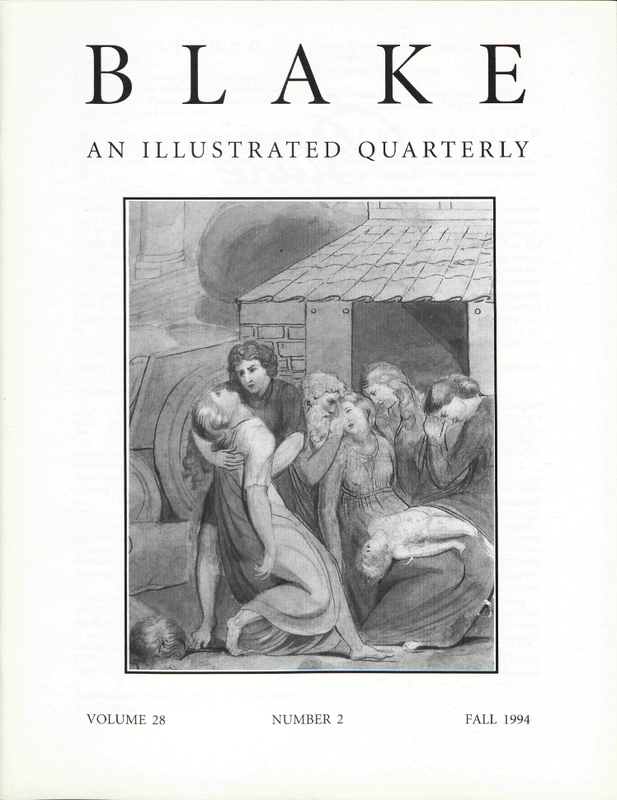 He is the author of Blake and the Idea of the Book and co-editor of volumes 3 and 5 of Blake’s Illuminated Books. Cover illustration: Detail of Pestilence, c. 1780-84. Pen and watercolor; detail. Robert N. Essick Collection, Altadena, California.